MANILA, Philippines – There’s really no stopping Philippines’ Presumptive President Rodrigo “Rody” Duterte in changing the whole country. But first he must start it within. Along with his board of advisors, the Davao City godfather has already publicized his whitelist of cabinet members. As of this morning, May 17, 2016, Rody’s wishlist is almost done and complete. 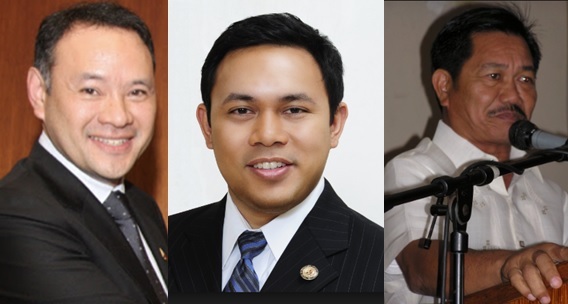 Former Senator and business tycoon, Manny Villar’s son, Las Pinas Rep. Mark Villar is the newest addition to Duterte’s line-up. Villar has humbly accepted the incoming president’s offer to handle the Department of Public Works and Highways (DPWH) early this morning. Many Filipinos, especially the anti-Dutertes, reacted negatively on Villar’s appointment. The Villars, being one of the country’s elite families and Duterte being a simple official and pro-poor, who has also vowed to demolish oligarchy in his term don’t really make sense for the critics. For them it’s a pure irony. When the 211 million peso - BPI issue erupted a month ago, it was Atty. Salvador Panelo who faced the media and represented Mayor Rody in clearing all false allegations that Sen. Antonio Trillanes III had thrown at them was also offered a position. 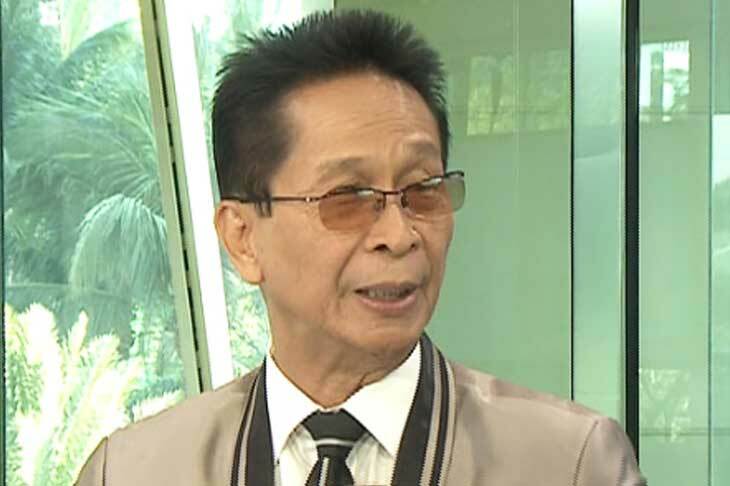 Panelo will be the Presidential Spokesperson. Arroyo government Defense Secretary, Gilbert “Gibo” Teodoro was seen in Davao City couple of days ago and the public immediately assumed that he was there to meet Duterte. Pro-Duterte netizens rode in the cabinet-selection issue and made their own cabinet roster mock-up. 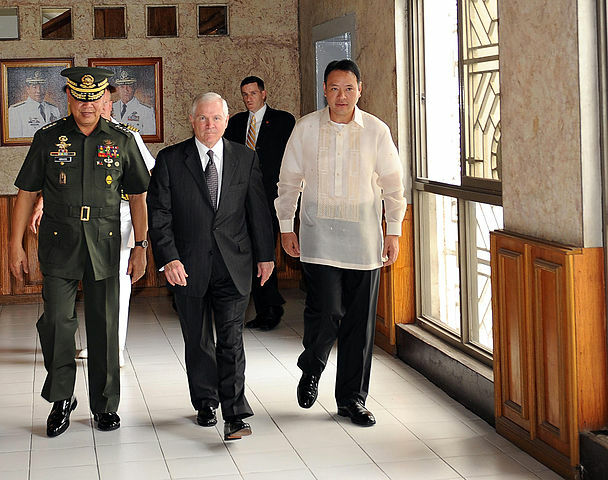 Teodoro, is suprisingly being clamored to handle the Defense Department and the president-elect heard them. 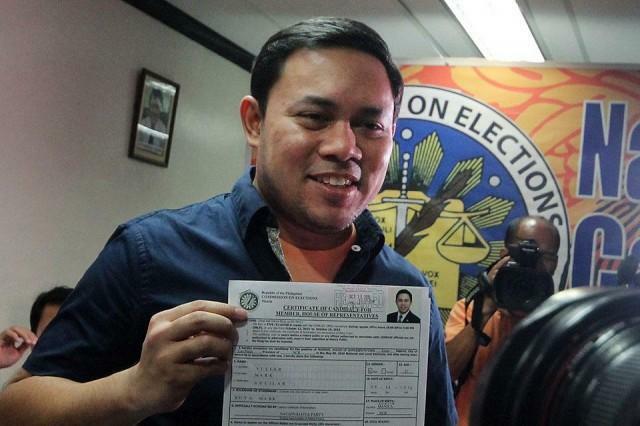 Gibo later on admitted that the said division was offered to him but emphasized that he has yet to consult his family before letting his soon-to-be boss know about his decision. Gibo Teodoro who has served PGMA as her Defense Secretary will be rendering his services once again under incoming president Rody Duterte. 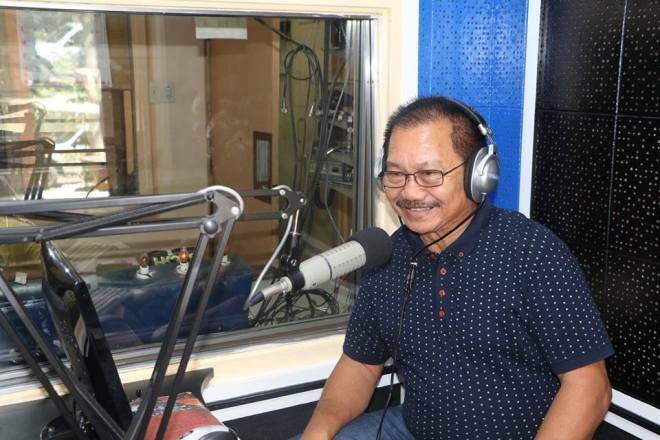 Ex-North Cotabato Governor, columnist and boxing analyst, Emmanuel “Manny” Piñol will be overlooking the Agriculture department. Piñol is a close friend of the Mayor and an advisor for agricultural programs in Mindanao region. One of Duterte’s close friends and Ex-Governor Manny Piñol will supervise the Department of Agriculture. His vice-presidential running mate, Sen. Alan Peter Cayetano was earlier reported to handle either the Foreign or Justice Department. But, Duterte has to wait for a year before their official tandem happens because Cayetano is curently barred to take any executive position. For the mean time, Former Securities and Exchange Commission chief Perfecto Yasay Jr. will be the acting Foreign Secretary. Duterte made his critics’ eyebrows raised once again for expressing his intent to hire leftists and entrust the departments of: Labor and Employment, Social Welfare and Development, Agrarian Reform and Environment and Natural Resources to them. If ever this happens, this will be the first time in Philippine Government History that leftists will take seats in an administration. It obviously drew a negative connotation for many. But for some political analysts, it is a genius move by the incoming president. For them, Duterte is trying to send a strong message to the public that he is capable of uniting Filipinos from different ethnicity, social status and background. Again, nothing is set and final until Duterte’s official proclamation on June 30, 2016.